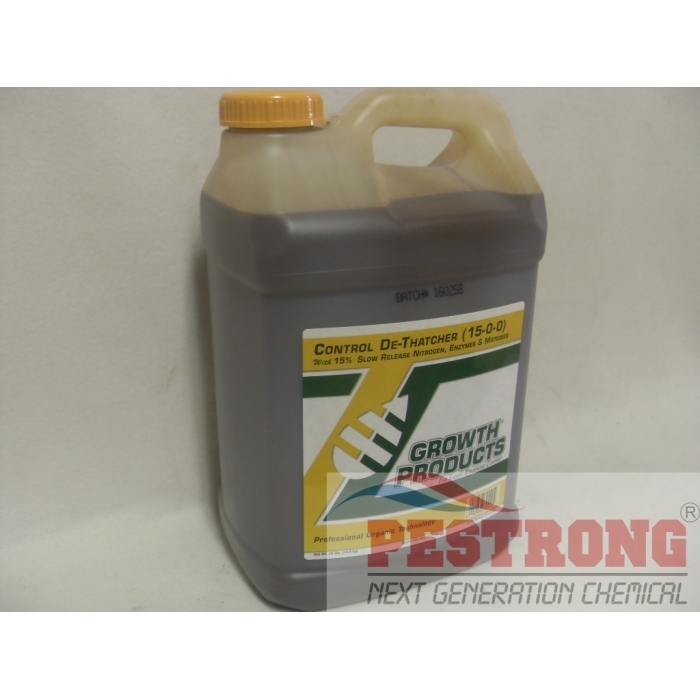 Where to Buy Control De-Thatcher, Control De-Thatcher 15-0-0 + Microbes & Enzymes - 2.5 Gal - $119.95 for Sale with Fast Free Shipping! Control De-Thatcher 15-0-0 + Microbes & Enzymes - 2.5 Gal contains powerful enzymes that break down specific components of thatch that is a unique blend of carbon based raw materials, slow release nitrogen from a carbon / nitrogen source and a concentrated source of naturally occurring soil microorganisms. 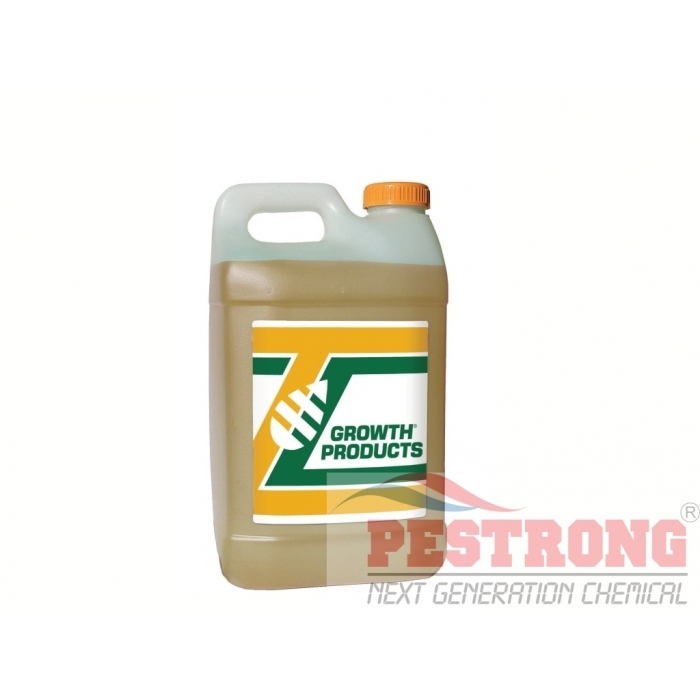 Surflan AS Herbicide Oryzalin - Qt - 1 -..
Rate: 10 - 12 oz per 1 - 3 gallons of water per 1,000 sq.ft. MIXING: De-Thatcher can be tank mixed with other technical materials. Use all of tank mix solution within 6 hours. Protease . . . . . . . . . . . . . . . . . . . . . . . . . .0.01 CSU*** / gal. Cellulase . . . . . . . . . . . . . . . . . . . . . . . . . . .0.01 FPU****/ gal. Amylase . . . . . . . . . . . . . . . . . . . . . . . . . . .0.01SLU*****/gal. ****Filter Paper Units, *****Starch Liquefying Units.